A must see! 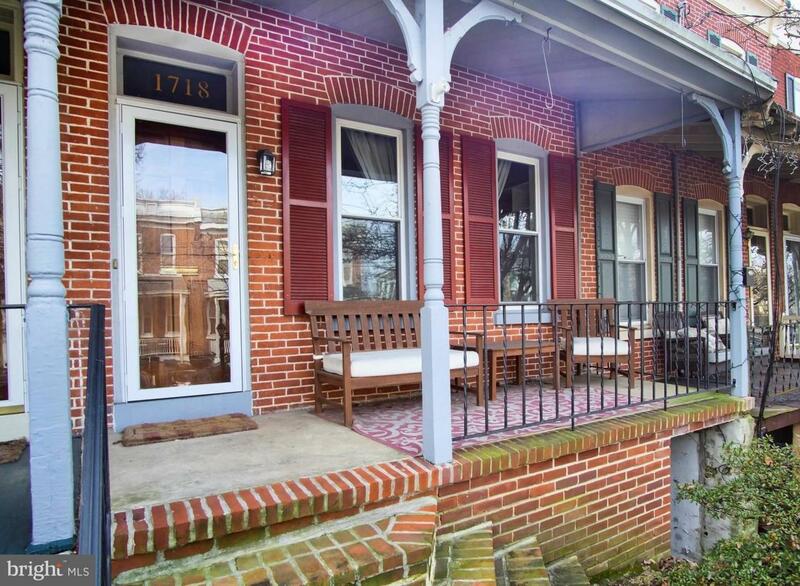 Welcome to 1718 W. 13th street located in well sought after Trolley Square. This move-in ready townhome offers beautiful updates throughout, including a freshly painted dining room. 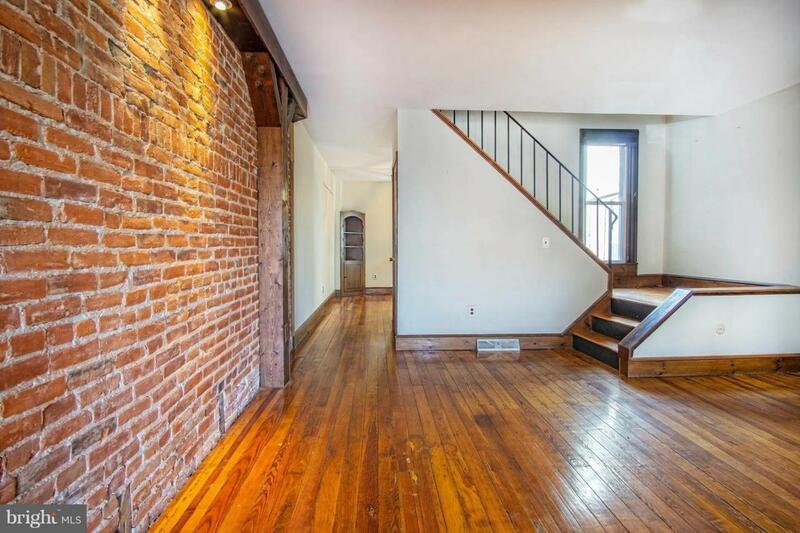 An inviting front porch, gleaming hardwood floors, a wood burning fireplace and an exposed brick wall welcome you into this home. The dining room, with bright new freshly painted walls, opens into the newly renovated eat in kitchen with new spacious cabinets and granite countertops, as well as new appliances and wooden floor. An updated half bath powder room completes this first level. 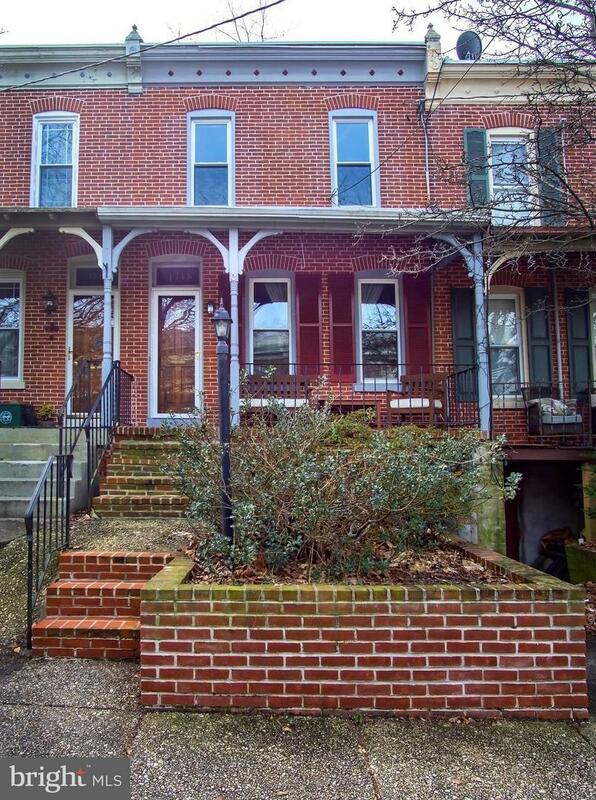 Upstairs you will find two bedrooms with spacious closets and an updated full bath. Additional storage can be found in the unfinished basement with a walk out door, which you can use to access to street and backyard. The backyard is large for city living and offers plenty of room for entertaining and gardening. Other updates include newer Andersen windows throughout, newer roof (2013), new AC unit (2017) and a recently cleaned chimney (2017). 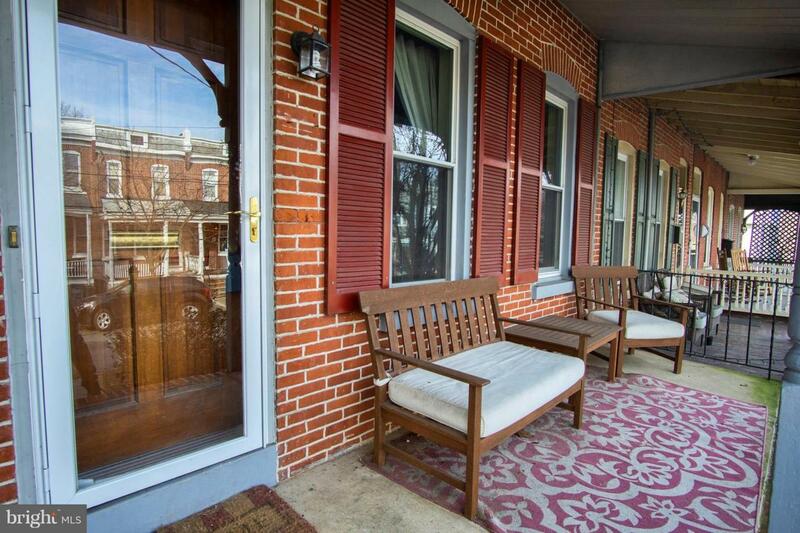 All of this and more are within walking distance to restaurants, parks, and shops. This move-in ready home is a must see.